Beginning in the summer of 1903, an insidious crime wave filled New York City, and then the entire country, with fear. The children of Italian immigrants were kidnapped, and dozens of innocent victims were gunned down. Bombs tore apart tenement buildings. Judges, senators, Rockefellers, and society matrons were threatened with gruesome deaths. The perpetrators seemed both omnipresent and invisible. 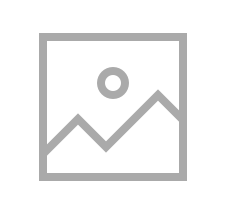 Their only calling card: the symbol of a black hand. The crimes whipped up the slavering tabloid press and heated ethnic tensions to the boiling point. Standing between the American public and the Black Hand's lawlessness was Joseph Petrosino. Dubbed the ""Italian Sherlock Holmes,"" he was a famously dogged and ingenious detective, and a master of disguise. As the crimes grew ever more bizarre and the Black Hand's activities spread far beyond New York's borders, Petrosino and the all-Italian police squad he assembled raced to capture members of the secret criminal society before the country's anti-immigrant tremors exploded into catastrophe. Petrosino's quest to root out the source of the Black Hand's power would take him all the way to Sicily—but at a terrible cost. 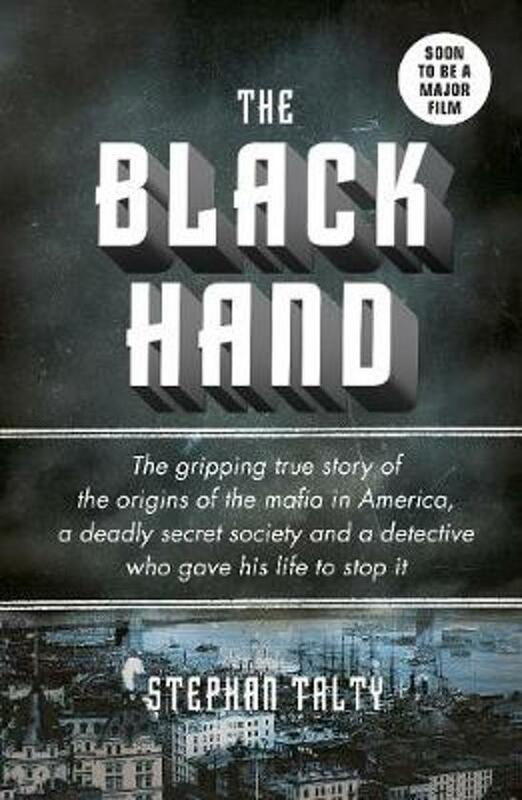 Unfolding a story rich with resonance in our own era, The Black Hand is fast-paced narrative history at its very best."